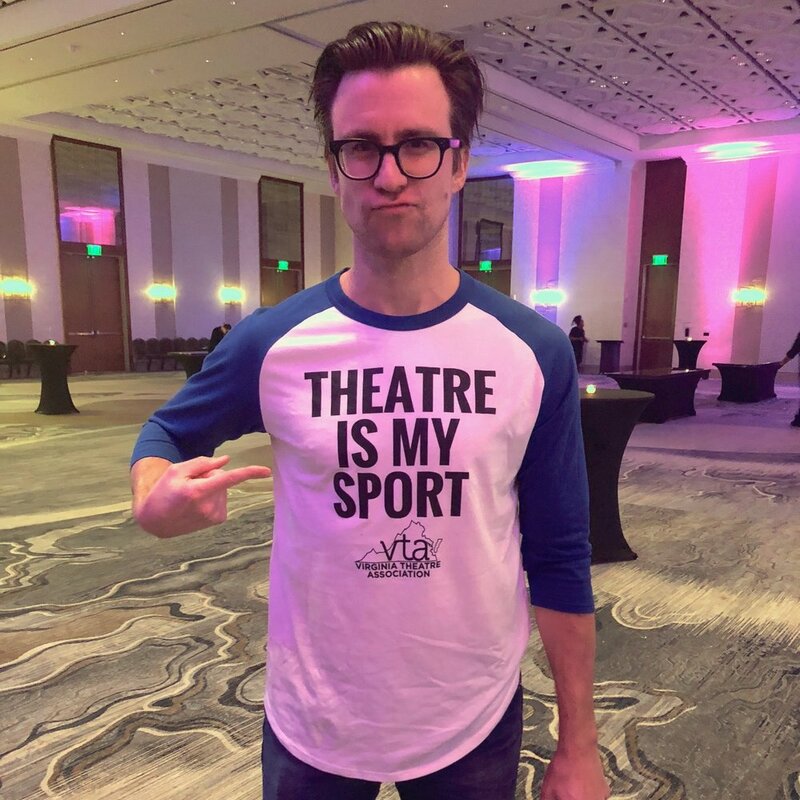 Each year, Virginia Theatre Association invites theatre lovers from across the commonwealth — actors, singers, dancers, designers, technicians, stage managers, directors, playwrights, teachers, students, professionals, academicians, etc. — to gather together in celebration of the art of theatre. 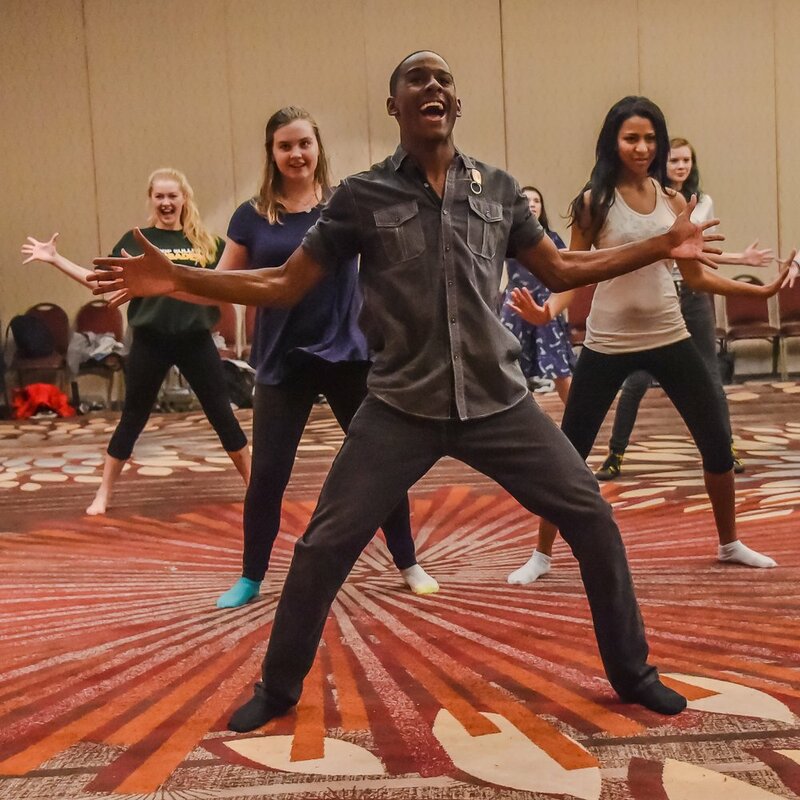 The annual VTA Convention brings over 2,000 members of our theatre community together for three and a half days of workshops, keynotes, performance festivals, auditions, college recruiting, job networking, and more. Join us and share your passion for theatre! Join more than 2500 other members! Give the gift of theatre to students!